BayCity Suites was founded in 1991 with the goal of providing our clients with a superior level of luxury furnished Corporate Housing in San Francisco. We make it possible for relocating families and traveling executives to feel right at home with our attention to detail, our wide variety of local resources and expertise, and our dedication to customer service. 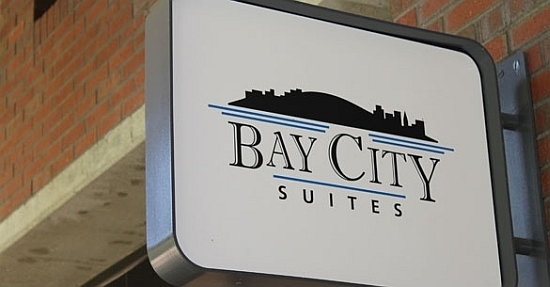 BayCity Suites is family owned and managed and is dedicated to meeting the diverse relocation needs of individuals and businesses in the market place we serve. 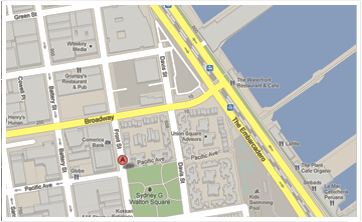 We office and operate exclusively in the San Francisco Financial District. All of our locations are walking distance from premier office locations (see Locations) and the prestigious San Francisco Ferry Building and waterfront, as well as food markets, health and fitness facilities, and fine dining establishments.